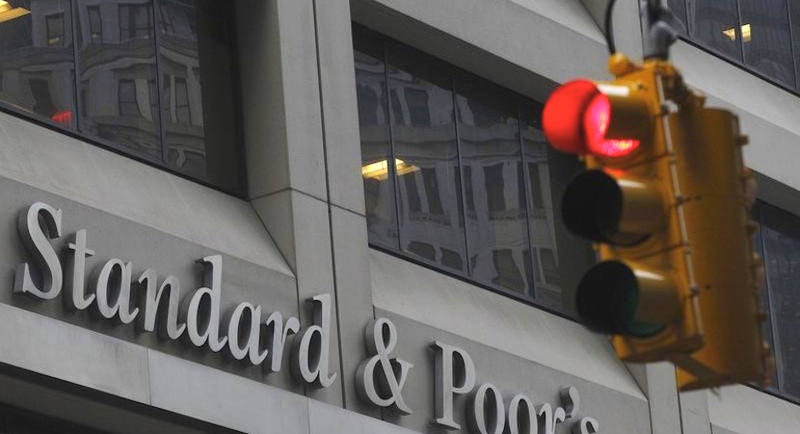 The CEO Initiative welcomes Standard & Poor’s (S&P) decision to retain South Africa’s sovereign debt ratings at BB and BB+, for debt denominated in foreign and local currency respectively, and the outlook on stable. While these ratings remain sub-investment grade, there has not been further slippage into sub-investment territory, which would make borrowing even more expensive than it is. Fitch Ratings and Moody’s have previously both rated South Africa’s foreign currency debt as sub-investment grade. Fitch has rated the country’s local currency debt – which represents approximately 90% of South Africa’s borrowings – as sub-investment grade, while Moody’s is the only major rating agency that has this category of debt rated as investment grade. 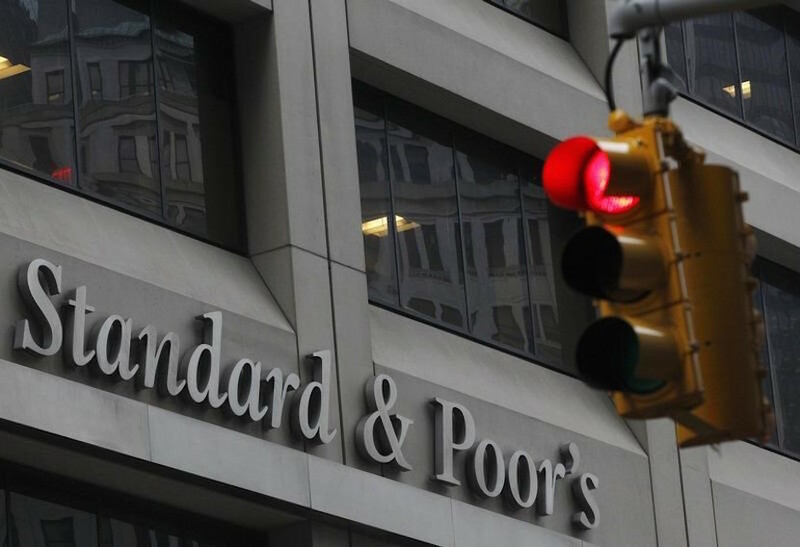 S&P acknowledged that the country’s growth profile is below that of its peers, but believes “the recent political transition and policy proposals could support firmer economic growth and stabilising public finances over zthe medium term”. It also considers South Africa’s monetary flexibility, freely floating exchange rate and deep financial markets as credit strengths. Earlier this year, S&P doubled its growth forecast for South Africa from 1% to 2% on average for 2018 – 2021. “We believe we are starting to see encouraging signs of progress following several months of hard work from government, labour and business towards the goal of shared and sustainable growth that benefits all who live in the country,” says Jabu Mabuza, Co-Convenor of the CEO Initiative. The CEO Initiative has been working with government and labour for more than two years on efforts to improve South Africa’s credit rating, not as an end in itself, but as an outcome of structural reforms that will restore the country to faster, more sustainable and more inclusive growth. “Since S&P’s last review of the country in November 2017, there has been swift action and notable progress in several areas that were in need of urgent reform,” says Mabuza. Government engagement with investors including those in the mining sector, as well as the creation of four dedicated investment envoys to attract investment capital to the country. These and other signs of progress are indeed positive, but much more work needs to be done if South Africa is to regain its investment grade ratings from Fitch and S&P and retain local and foreign capital as a vital ingredient for economic growth and job creation, amid a global environment where investors are increasingly discerning in their search for quality yield. “As business, we remain committed to continue working with the government and labour in creating an environment that is conducive to achieving sustainable and inclusive economic growth that benefits all South Africans,” concludes Mabuza. Some of the progress from the CEO Initiative’s dedicated efforts includes the establishment of a R1.4bn SME Fund to invest in the small and medium-sized enterprise sector; a Youth Employment Service aimed at providing employment opportunities to one million young people, as well as various investment initiatives underway in sectors such as agriculture, tourism, manufacturing and healthcare. “We have achieved notable results in a relatively short period of time, and we urge everyone contributing to the economy to continue in this vein. South Africa should use this window of opportunity by responding appropriately to the significant challenges we face, in order to improve the lives of our citizens and inspire confidence in the future of our country,” Mabuza concluded. Government notes S&P’s decision to affirm South Africa’s long term foreign and local currency debt ratings at ‘BB’ and ‘BB+’ respectively, and to maintain the stable outlook. “Despite upward revisions, South Africa’s economic growth remains tentative, and the government’s debt burden continues on a rising path”. 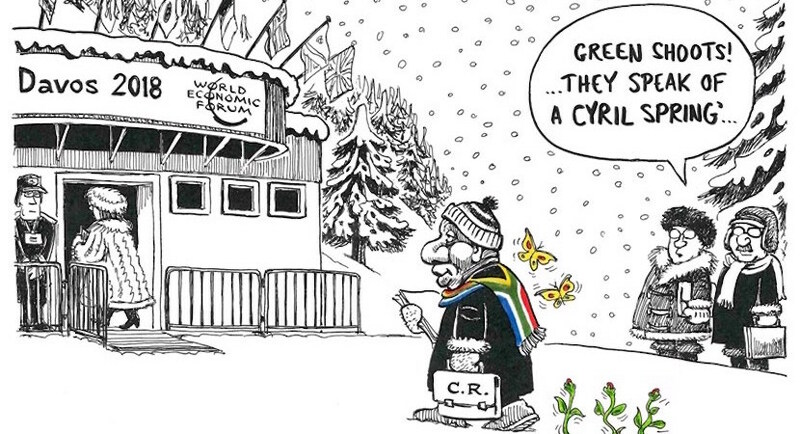 The rating agency indicated that “South Africa’s ratings are constrained by the weak pace of economic growth, particularly on a per capita basis, as well as its large fiscal debt burden and sizable contingent liabilities”. “After the recent political transition, authorities are pursuing key economic and social reforms, but we consider the economic and social challenges the country faces as considerable”. The stable outlook reflects S&P’s view that “economic growth will pick up modestly over the next year, while government debt will remain above 50 per cent of GDP. The outlook also reflects government commitment to pursue economic and social reforms”. According to S&P, “the ratings are supported by the country’s monetary flexibility, large domestic financial sector, and deep capital markets, alongside moderate external debt, with very low levels of external debt denominated in foreign currency”. Government notes S&P’s assessment of challenges and opportunities the country faces in the immediate to long term and is determined to achieve improved ratings in the period ahead. Also read: A return to ethical governance – Gordhan cleans out three more SOEs. Since the Elective Conference of the ruling party in December 2017, both business and consumer confidence have improved. The February 2018 Budget further supported the improved investment climate in the country. The appointment of a new board and permanent chief executive officer at Eskom in addition to the signing of all outstanding power-purchase agreements with independent power producers. The appointment of new boards at South African Express (SAX), Denel and Transnet, coupled with ongoing appointments of competent individuals at executive management level. The appointment of an acting commissioner at the South African Revenue Service. The appointment of the new head of the Directorate for Priority Crime Investigation, also known as the Hawks. There is a parliamentary process under way on Land Reform. To date, the Budget Facility on Infrastructure has considered 64 large infrastructure projects of which 38 has been assessed. Public sector wage negotiations were concluded on 21 May 2018 with the tabling of a multi-year wage agreement without disrupting the compensation ceiling. Parties have up to 21 days to sign the wage offer. The Financial Sector Regulation Act was signed into law in August 2017 which aligns the financial sector practices in South Africa with global best practice. The Insurance Act was signed into law in November 2017 which makes the industry more accessible to new entrants and aligns the sector with international standards. Going forward, government will engage S&P on their areas of concern. Taking steps to improve business confidence even further, achieving higher economic growth, fast-tracking the SOC reform agenda, and ultimately restoring the country’s investment grade credit rating, remains a top priority. In pursuit of this agenda, government will enhance its collaboration with business, labour and civil society in positioning South Africa as an attractive investment destination while also creating an enabling policy environment for inclusive economic growth.